Renato Sturma is the leading Development Loan Specialist Consultant. He brings to the business a wealth of knowledge accumulated over 30 years working amongst developers, banking and financial institutions. His expertise is unparalleled with an acute understanding of financial products and a thorough working knowledge of the intricacies associated with property development. Renato is passionate about working with developers to secure finance in situations where finance may have otherwise been unsuccessful with traditional lenders. He is driven by the challenge of finding a solution that others may not have been able to achieve. 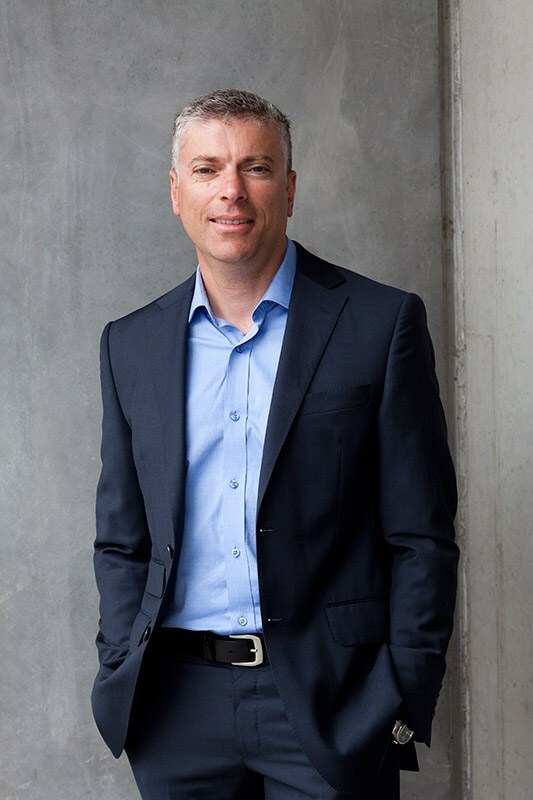 A commitment to knowledge, excellence and service cements Renato's position as one of Melbourne's most highly sought after property development funding consultants. While we continue to secure construction loan facilities through major financial institutions for our clients, our unique point of difference and competitive advantage has been our proven history of delivering a hassle-free service through securing superior development finance structures for our developers. 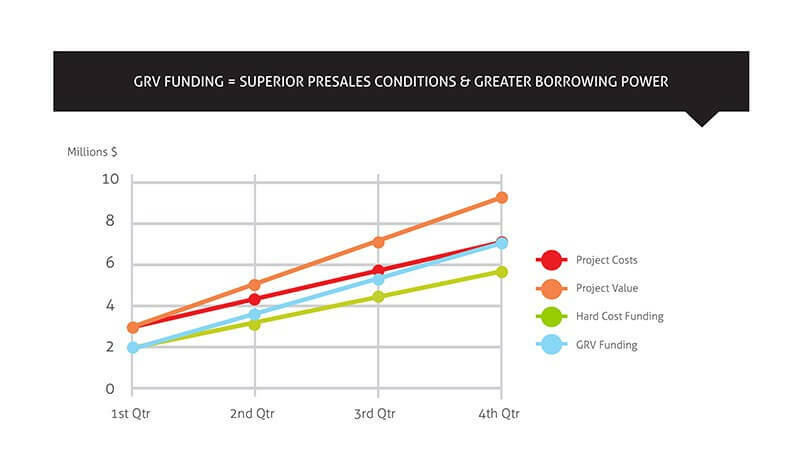 These facilities allow for superior presales conditions and greater borrowing power.